Self storage is a service by which individuals or businesses rent units to store their goods off site, usually when they do not have the space to do so on their own home or business premises. 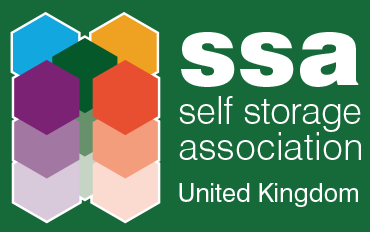 Anyone can use self storage – Home owners, businesses, families, students, house movers ebayers, builders etc etc. It is a very long list but this gives you the idea. We have a range or rooms from 15 sq.ft up to 150 sq.ft in size plus larger work rooms with light and power and light industrial works spaces up to 1200 sq.ft. We can help and advise on the most suitable size room and if needed supply you with quality packing cases and materials to ensure your items are stored safely. For details of what you can and cannot store please see our terms and conditions clause 17. The rental period is determined at the start of the storage period and can be from 1 to 12 months however rooms can be rented indefinitely on rolling contracts. We require 14 days notice period to end the storage agreement. All legal information is detailed in our standard terms and conditions available to download from this website. From time to time we will display offers for various size rooms subject to terms and conditions that will be highlighted in the offer terms.